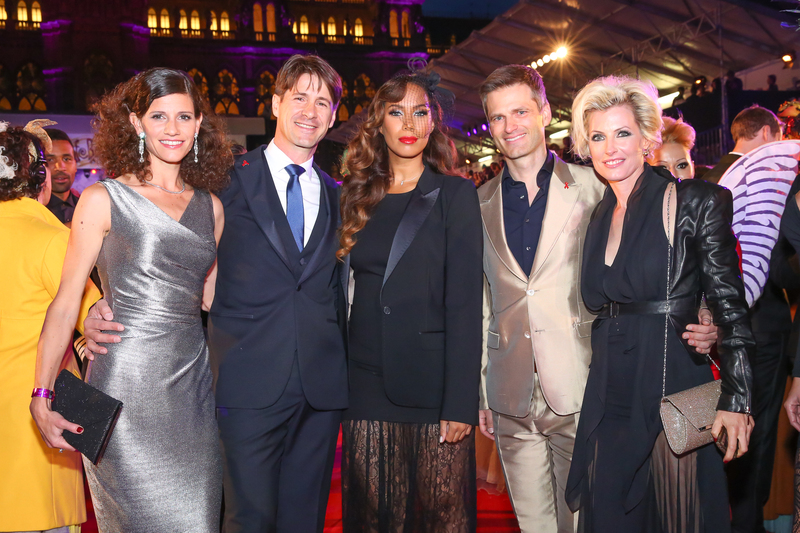 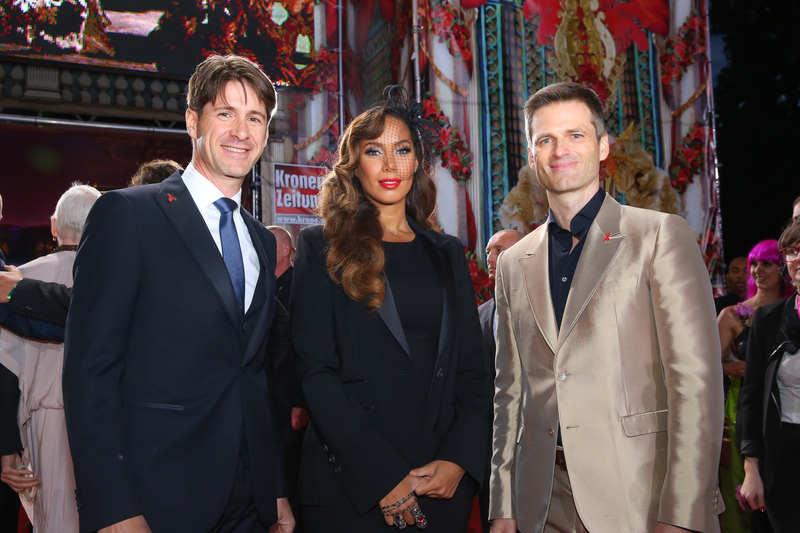 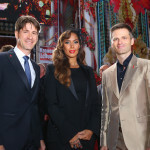 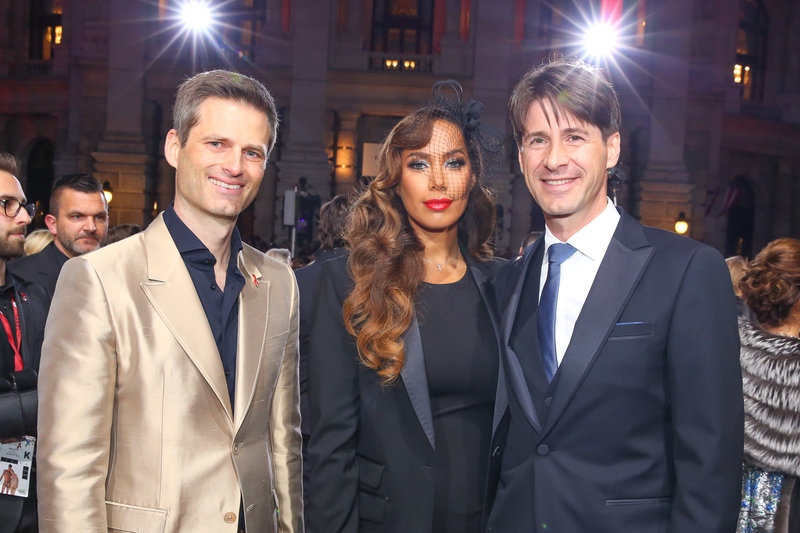 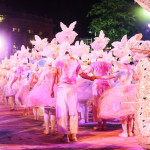 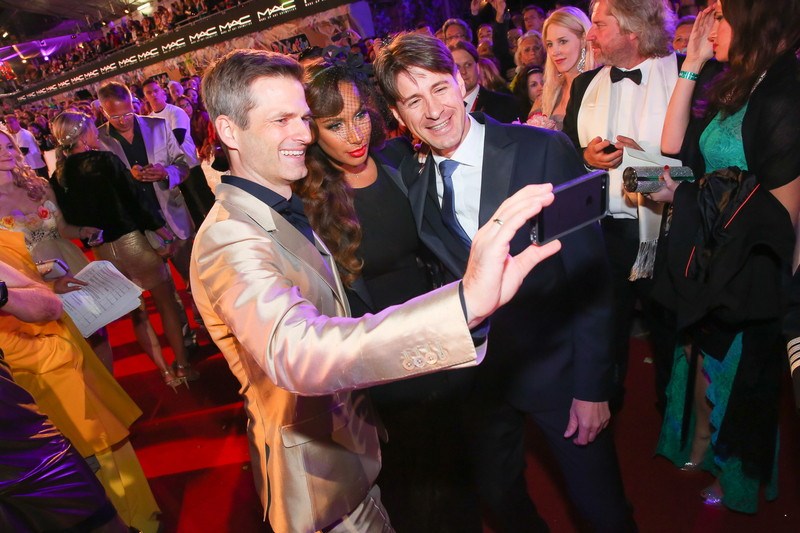 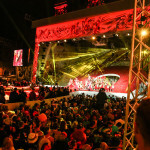 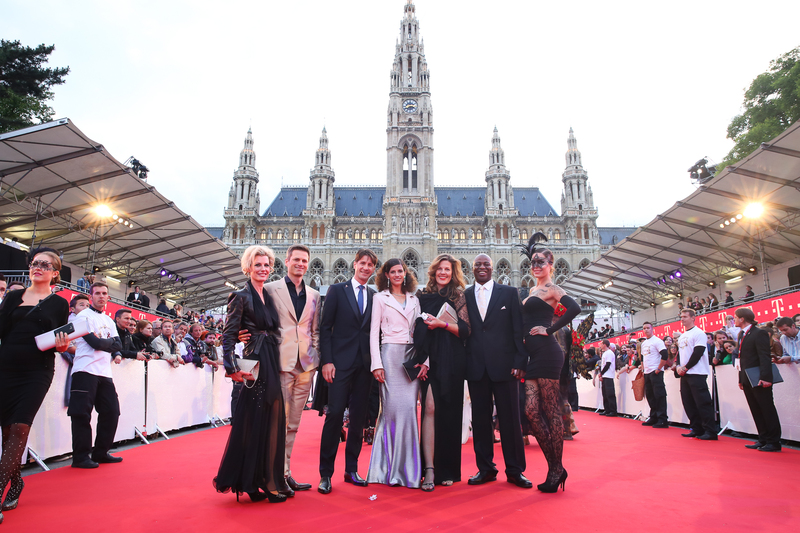 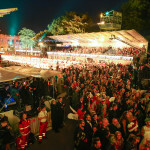 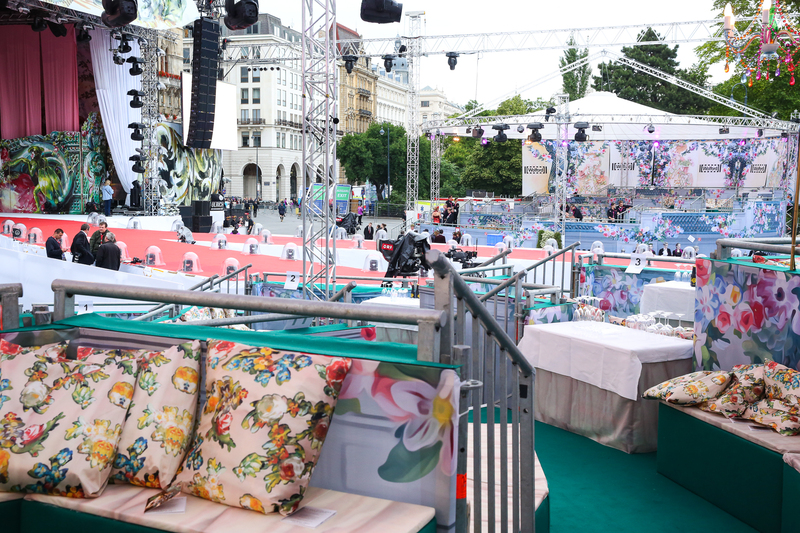 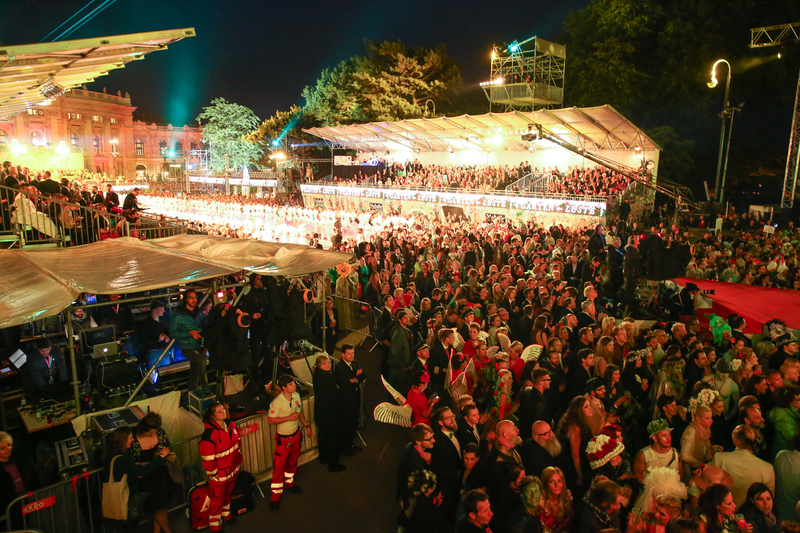 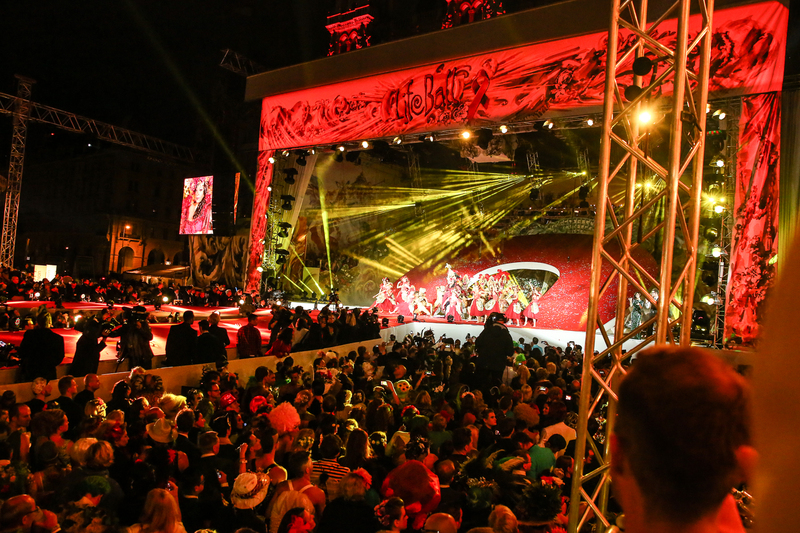 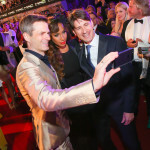 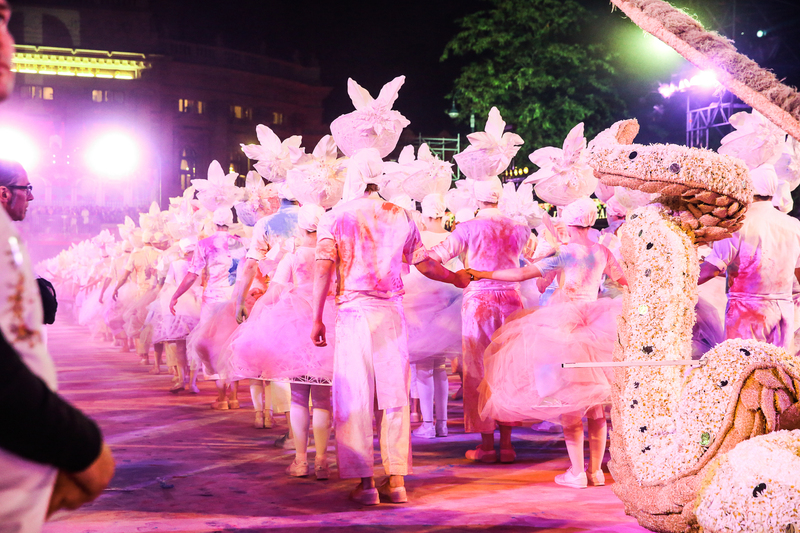 The 22nd Life Ball in Vienna on May 31, 2014 was a great, colourful and happy Charity Event. 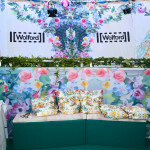 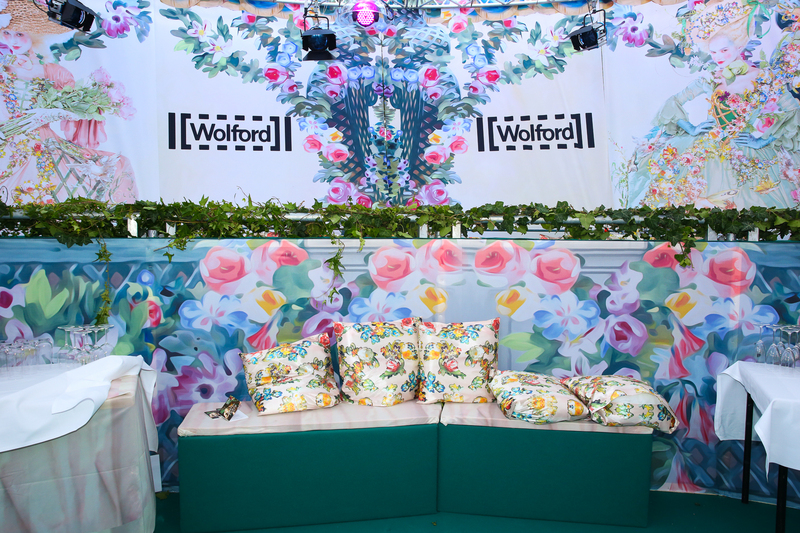 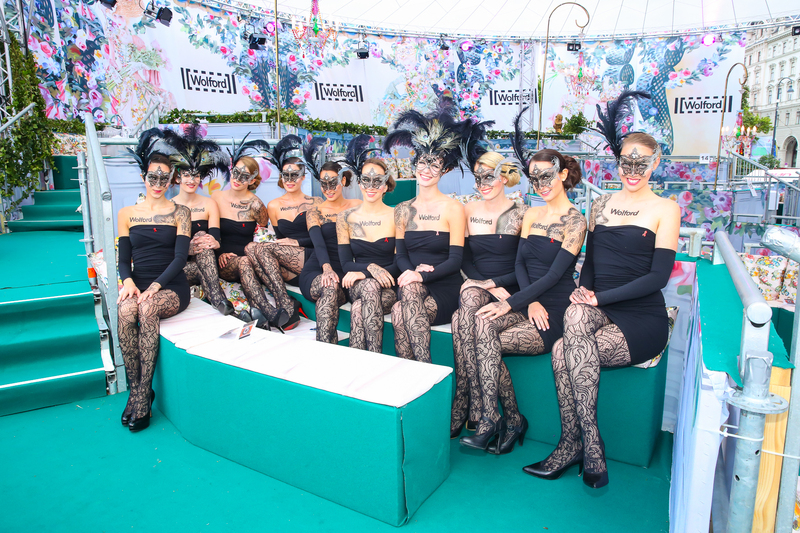 Our sponsorship package was well defined and visible: the Wolford branded tribunes where international VIPs met, the Style Contest hosted by our ten charming Wolford models as well as VIP guest Leona Lewis. 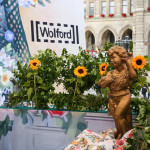 Wolford AG headquartered in Bregenz on Lake Constance (Austria) operates 16 subsidiaries and markets its products in about 70 countries via more than 260 monobrand stores (own and partner-operated), approximately 3,000 trading partners and online. 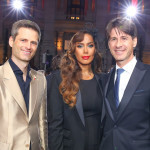 The Austrian company, which has been publicly listed on the Vienna Stock Exchange since 1995, generated sales of EUR 156.47 million in the 2012/13 financial year (May 1, 2012 – April 30, 2013), and has about 1,600 employees. 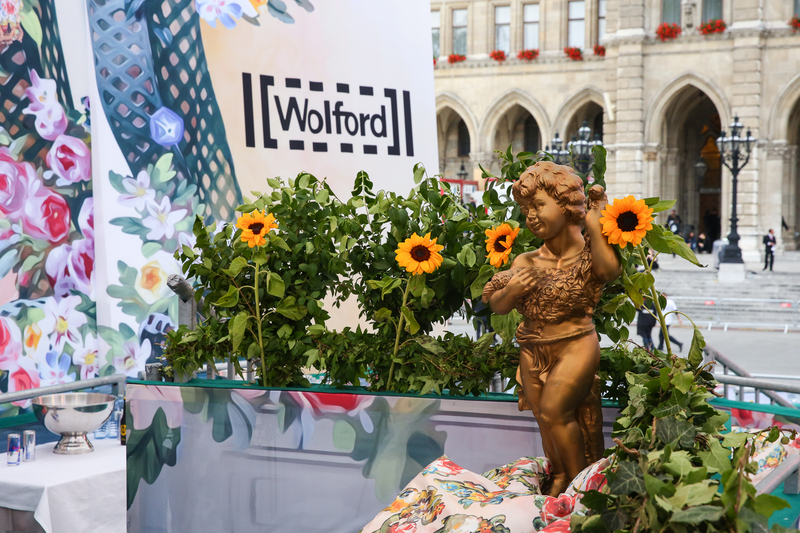 Since its founding in the year 1950, Wolford has evolved from a local producer of hosiery to a global fashion brand in the segment of affordable luxury products.